Turn left onto Haven Road & continue for 220 feet. 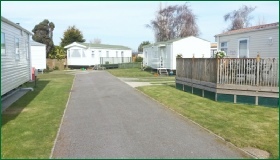 Cummock Caravan Park is on the right hand side. 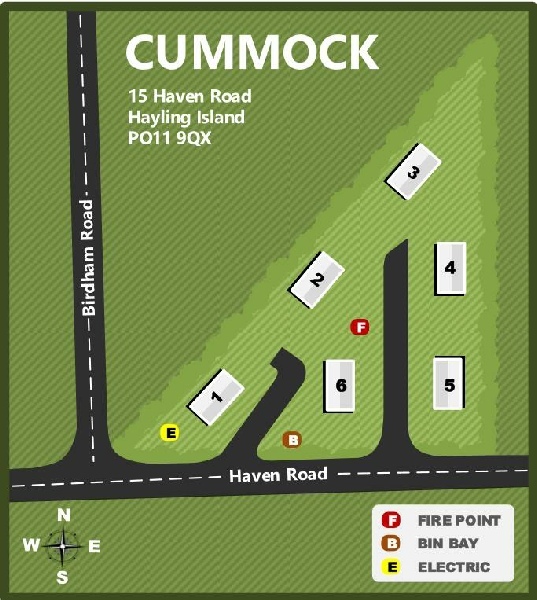 Cummock has six pitches and is situated in the middle of Eastoke in south east Hayling.